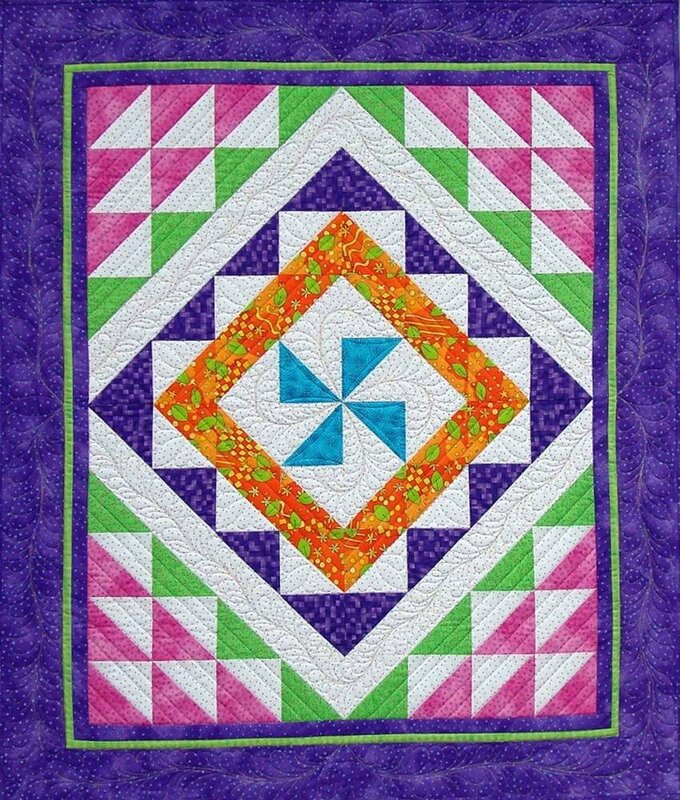 This is an easy to make quilt. The colors are what give it the "WOW" factor. Easy enough for a beginner.